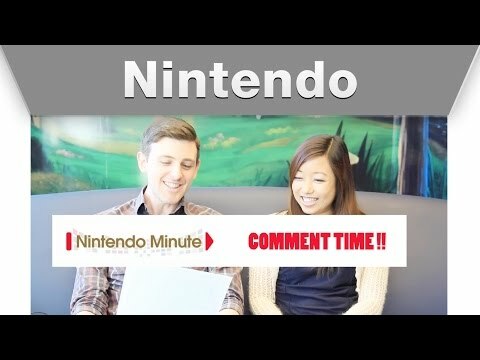 Nintendo Minute â Comment Time!! 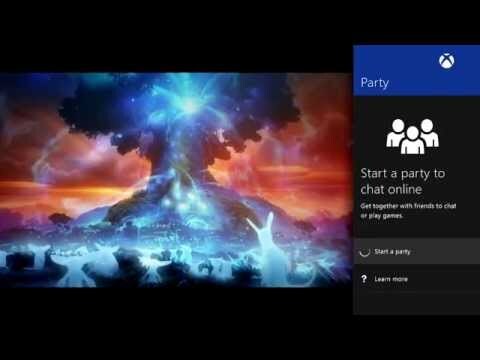 Larry Hryb, Xbox Live's Major Nelson highlights the April Update for Xbox One, including updates to Party Chat, the Achievement notification and What's On. 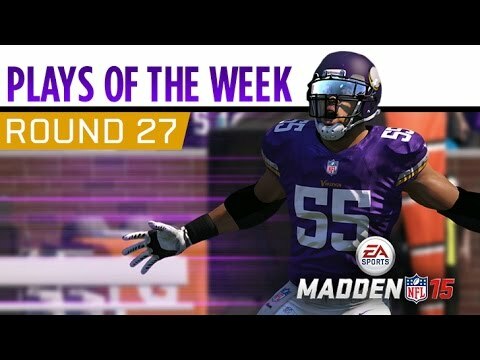 Madden NFL 15 Plays of the Week continues with a fresh batch of incredible user highlights in Round 27! 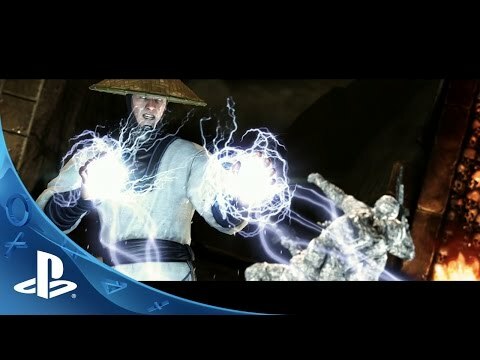 Hi, this week we thought we would read/respond to some of your comments! 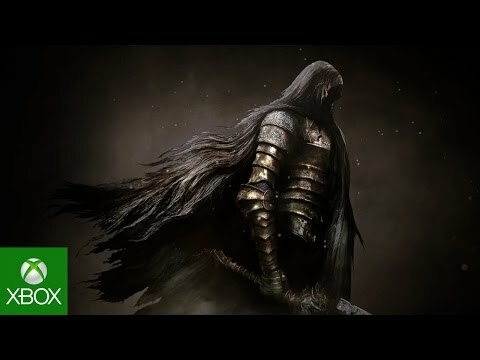 We pulled different comments from videos all the way back in January. 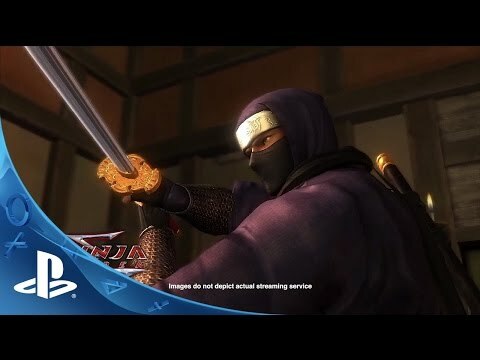 Lire la suite : Nintendo Minute â Comment Time! !